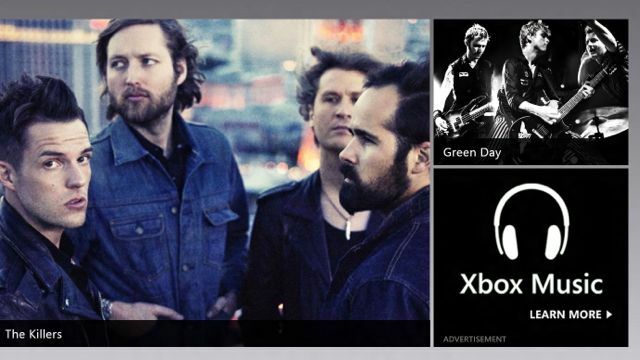 Xbox Music is Free to All Microsoft Users | iStoryang HaaayTek! Microsoft is launching Xbox Music with free stream to all Microsoft users. The service will be first available to all Xbox 360 users this week and to Windows PC and tablets within the month and to Windows mobile phones. Click here to read the full article.